How many people have been died because of drugs? And how many more will be affected? This is something that all of us will never be certain of. But one thing is for sure, there needs to be a solution to end or at least to lessen this problem. 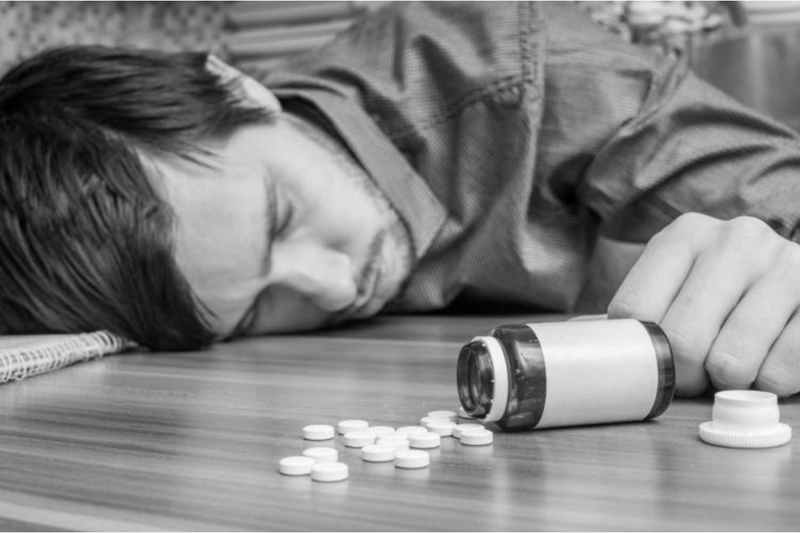 Drug addiction and drug related fatalities have always been a serious problem. Definitely, there is a need to review policies and to strengthen any effort to end drug problem. Read on to know more about this news. The Scottish government must do more to end “the avoidable drug-death carnage”, campaigners have said, as figures released on Tuesday revealed the country has maintained its position as the drug-death capital of Europe. A total of 867 drug-related deaths were registered in 2016, according to the latest National Records of Scotland data, representing a 23 per cent rise on 2015 (706). The number is more than double the 2006 total of 421 and means drug-related deaths in the country have reached record levels for the third year in a row. Scotland’s drug-death rate now stands at 247 per million of the population, maintaining its position as the nation for the highest rate in Europe. The European Union average is 21.3 per million. Almost three-quarters (72 per cent) of drugs fatalities in Scotland were among older users in the over-35 age group and the majority (68 per cent) of deaths were men. Heroin and/or morphine was implicated in or potentially contributed to more deaths than in any previous year at 473 (55 per cent). Read on here.